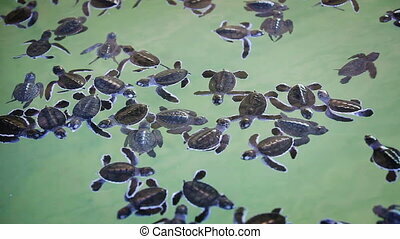 Baby sea turtles. 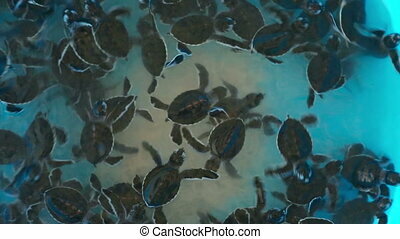 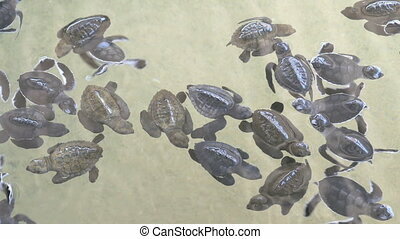 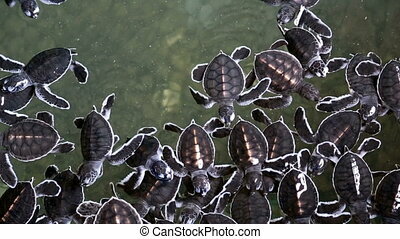 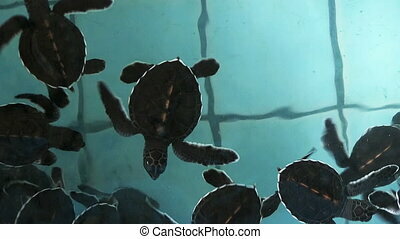 A group of baby sea turtles swimming in a sanctuary. 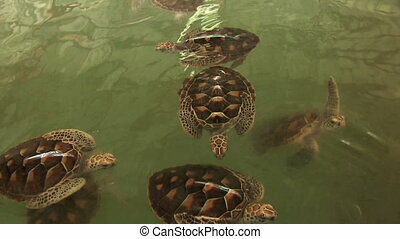 A group of baby sea turtles swimming in a sanctuary. 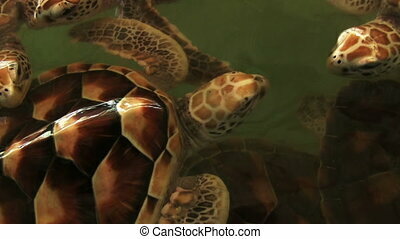 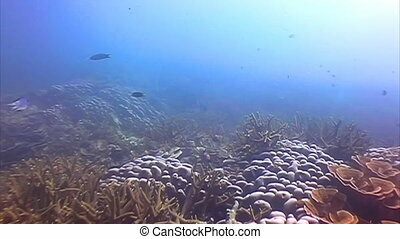 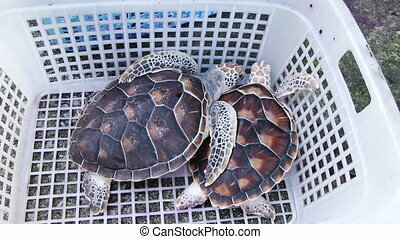 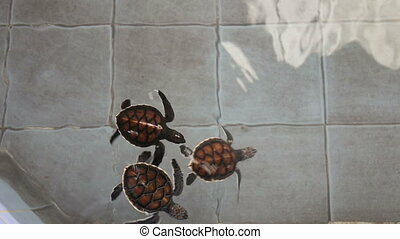 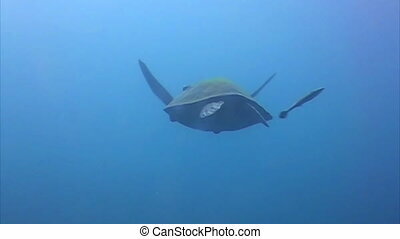 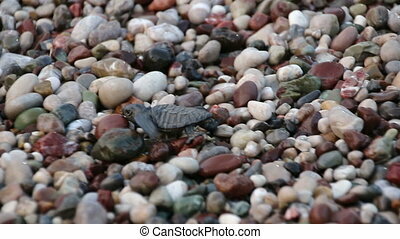 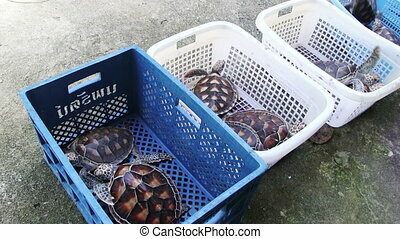 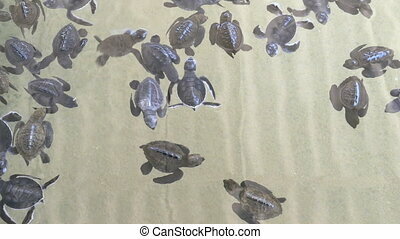 Newborn baby sea turtles in Similan Islands National Park. 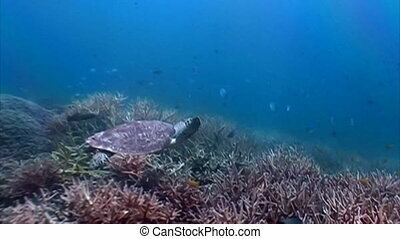 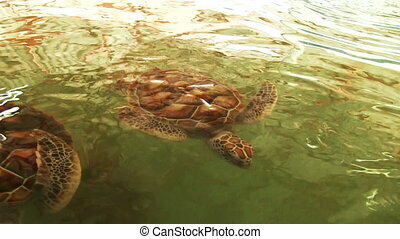 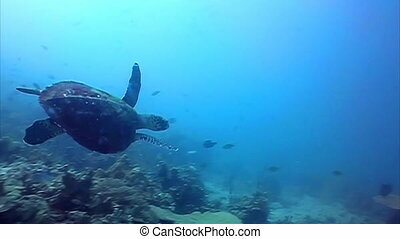 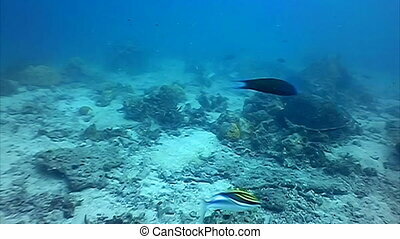 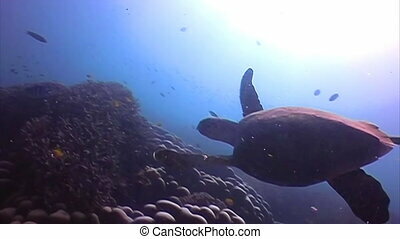 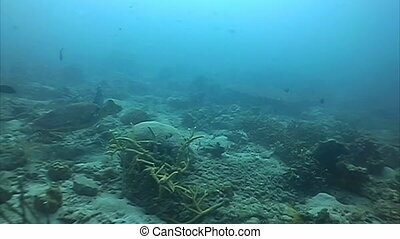 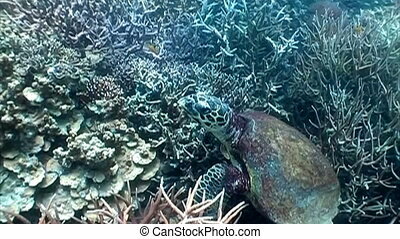 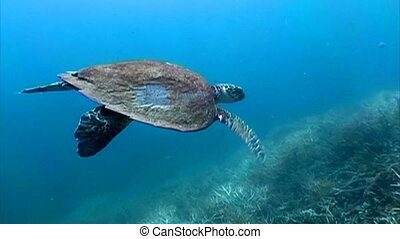 Hawksbill Sea turtle swimming at far.